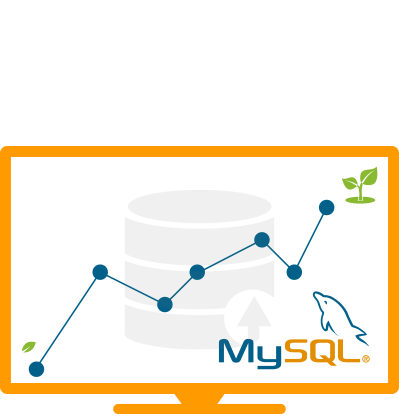 Obtain a range of effective solutions with MySQL. Our team at Kaushalam provides better performance by offering backups for databases and enhanced features with MySQL Replication, Oracle VM templates for MySQL and much more. 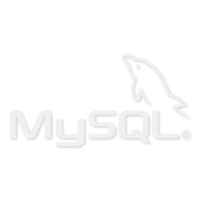 MySQL offers advanced features, management tools and technical support to keep you safe. Reduce the risk of data loss with database backups. Develop, deploy and manage critical applications with ease. Add policy-based auditing compliance to all applications. Are you looking to develop critical business applications?
. That too at highly competitive prices. You don’t have to spend money to acquire the license. Start developing immediately. Your applications will be stable, reliable and secure. They will have maximum uptime. You will have access to a range of sophisticated features that grow along with you. You can easily integrate ready-to-use external authentication modules with existing security infrastructure. Kaushalam changed the way we managed our business. All our processes – including inventory and shipping management – were streamlined. Their commitment for our success was apparent from day one. That’s the reason we worked with them on second project too. We hope we will get another chance in the future too.